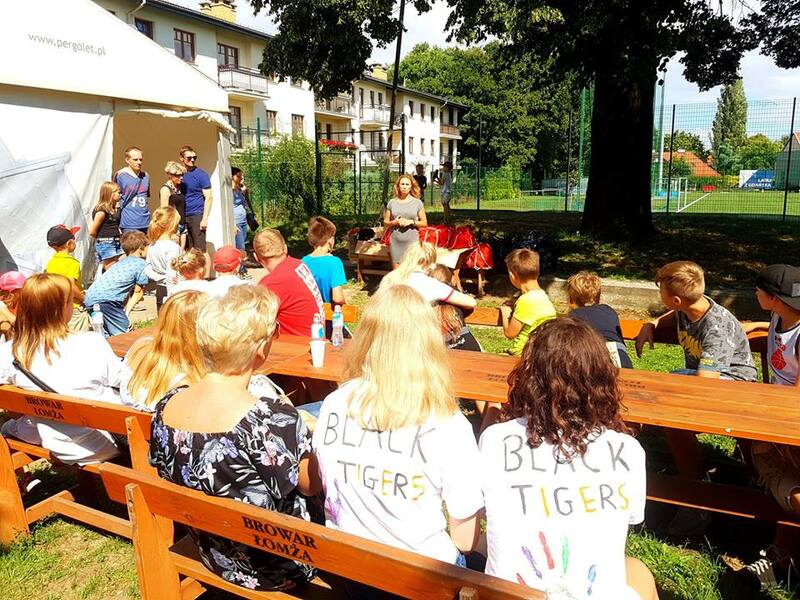 Closing Ceremony of English Summer Camp 2018! 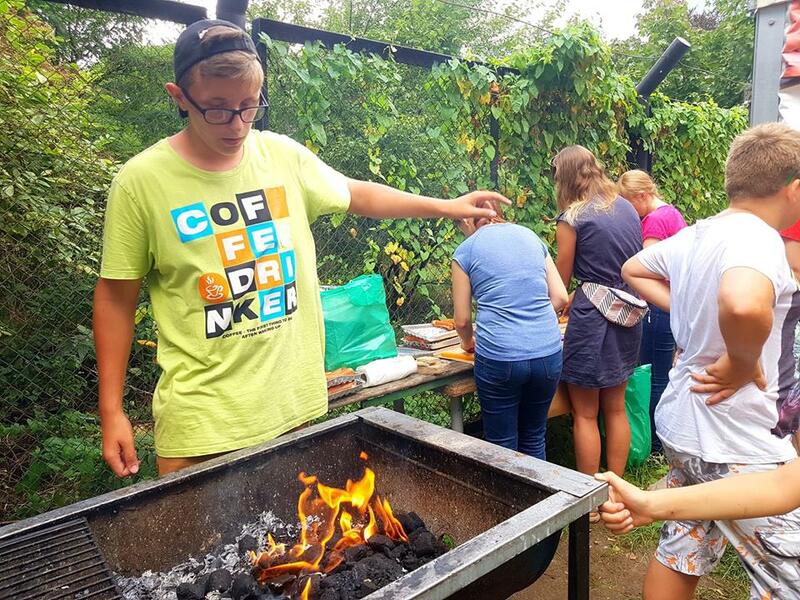 Everything that is good ends sometime… So, unfortunately, the English Summer Camp 2018 officially came to an end! The official ceremony was the only proper culmination of two weeks full of fun combined with learning! 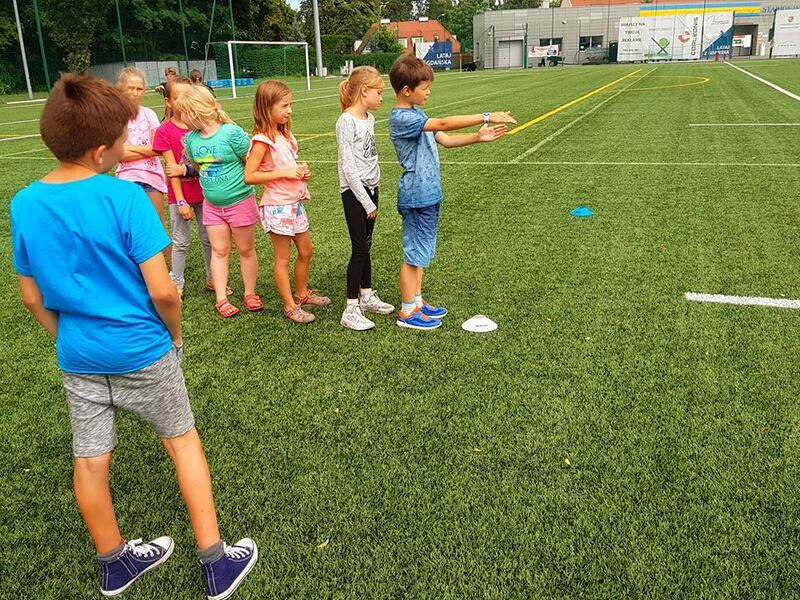 The theme of the camp was SPORT! Therefore, it should not come as a surprise that the main task was to take part in a competition! 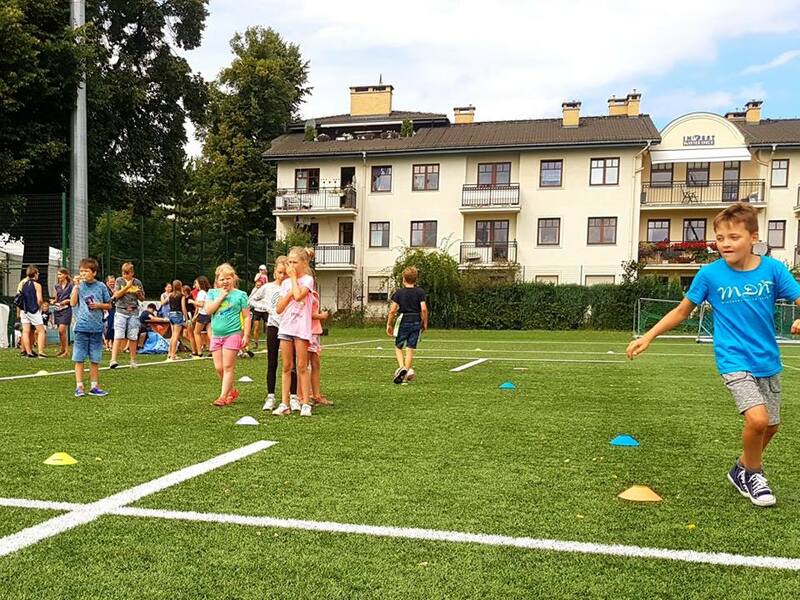 The event took place in Ogniwo Sopot, thanks to the kindness of the rugby team from Ekstraliga. We started from the rugby tournament, then we were facing obstacles run and the relay race! As it was a professional competition, there was also entertainment during breaks. Our great Black Tigers were the highlight! 🙂 We could not have better cheerleaders! After the game, it was the turn for thanks, diplomas and … food! A delicious grill is what perfectly filled the bellies of the players after intense competition. Thank you for being with us, thank you for doing something good for this thirty children together. 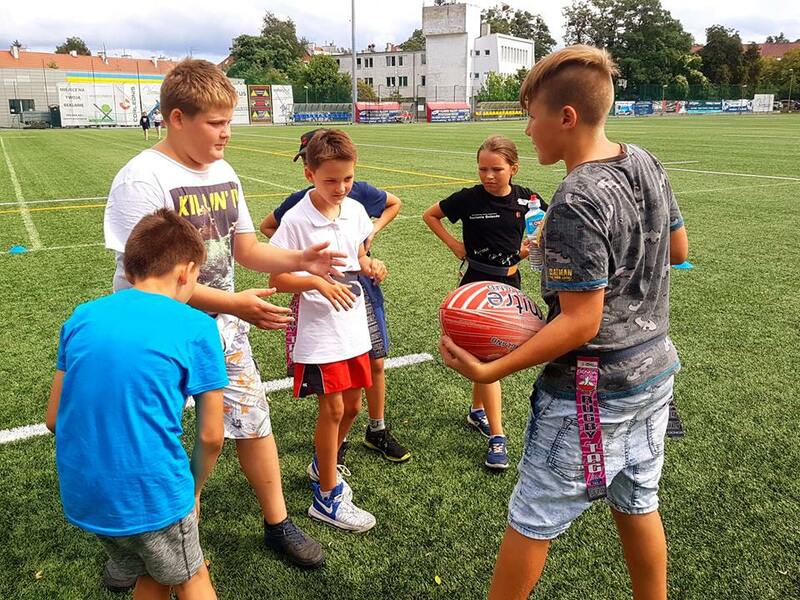 There will be time for further thanks, now we would like to express our appreciation to Kasia Sempołowicz-Lipska, PM of the camp. Thanks to her huge work and dedication, we managed to organize this amazing event!